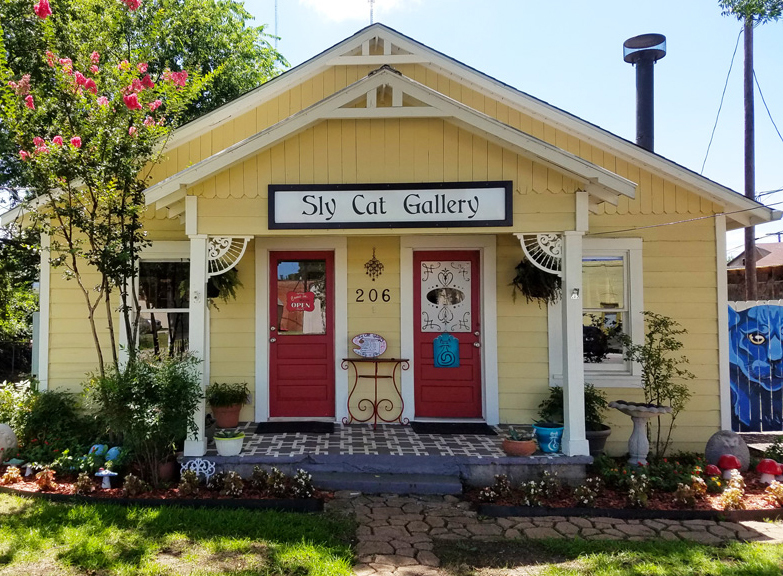 Sly Cat Gallery is an art gallery and frame shop located in Cedar Hill's historic downtown. 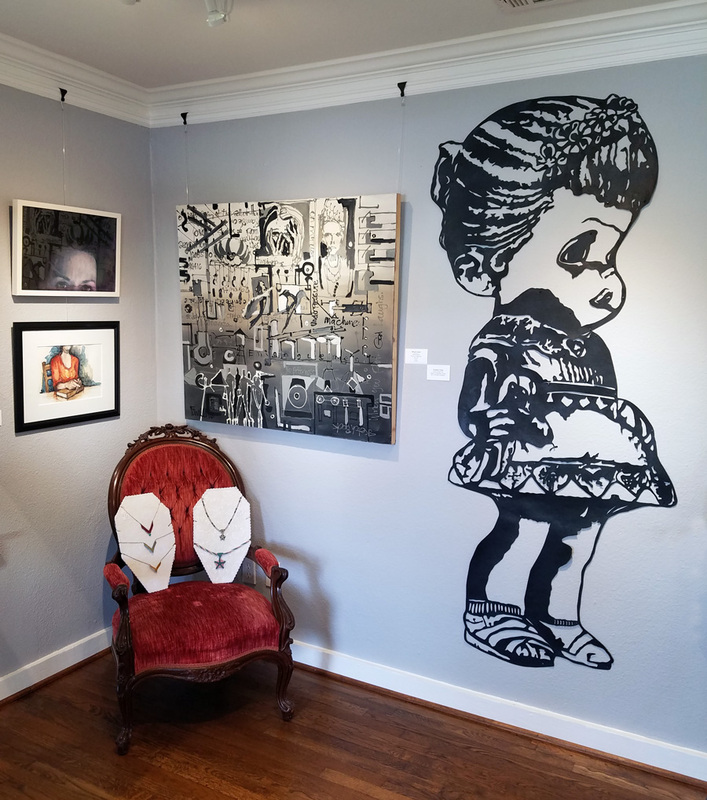 We show art by local artists and offer custom framing. Large room of the gallery during the Natural World show. 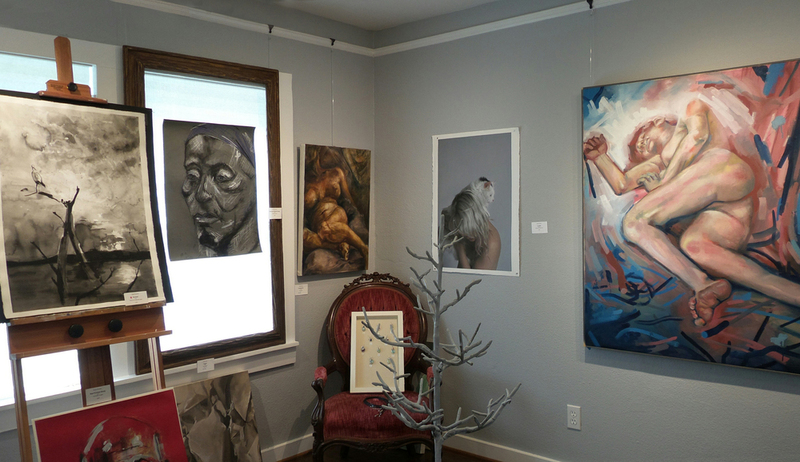 Featuring art by Sarah Graham, Ricky Dean Wyrick, and Jamie Gardner. 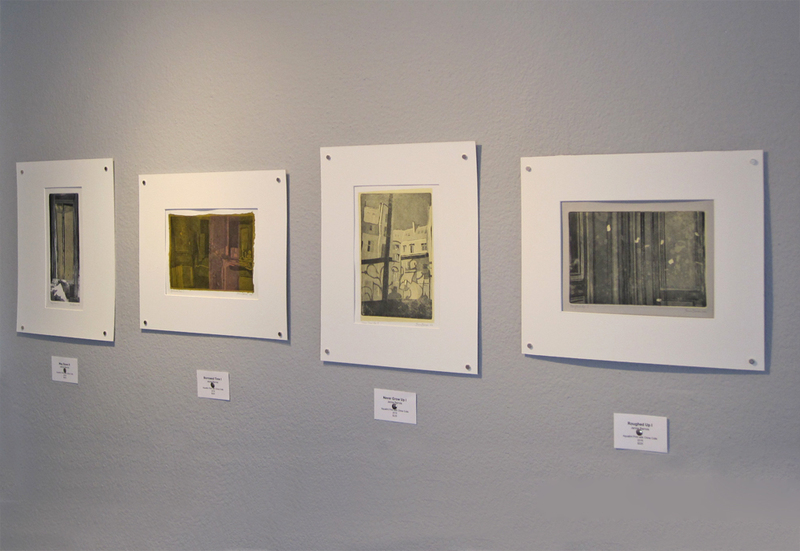 Artwork by Kenna Prior, David Farrell, Sarah Graham, and Sara Fields.